Step 2. 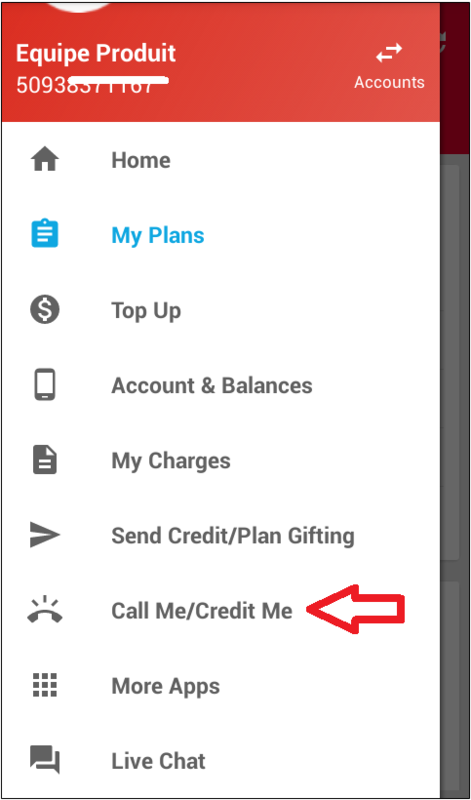 Select the 'Menu' button ( ) in the top left corner and click on 'Send Credit/Plan Gifting'. 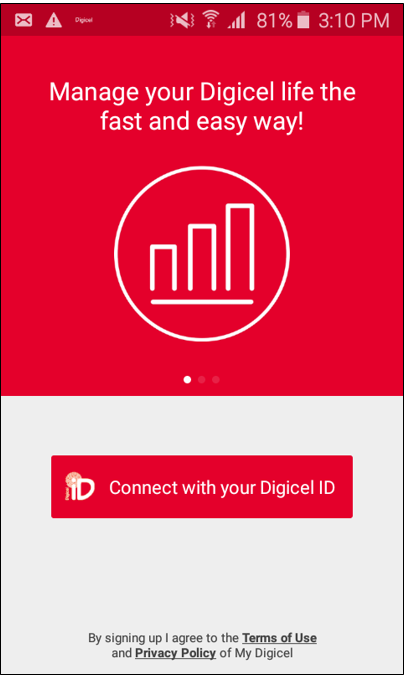 How to gift a data plan using My Digicel App?